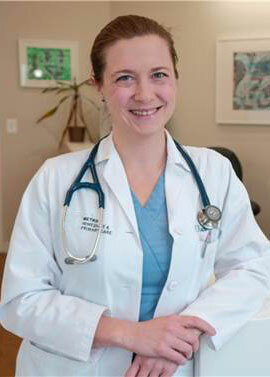 Claire L. Rosché Matzzie is a Physician Assistant with 13 years of experience providing Primary Care, Chronic Disease Management and Urgent Care in DC and Maryland. She is fluent in Spanish, proficient in Allscripts, eClinicalWorks, codonix and Epic electronic health records.Claire also has significant experience managing primary care for Diabetes, Hypertension, HIV, obesity and appropriate screening and routine health maintenance. Innovative Research in Primary Care Award 2009 National Association of Community Health Centers With WE CAN team for evaluation of clinic-based, family-centered pediatric obesity program.